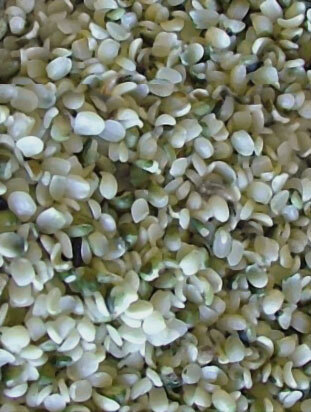 Unlike Competitors’ Hemp Powders — this protein powder is Not Made With Sandy Textured Ground Shell Material. 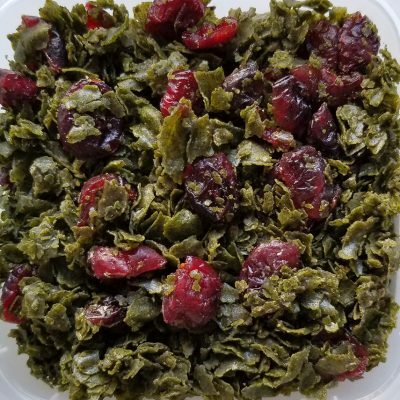 Wonderful with soups, dressings, drinks and high moisture foods. Dissolves almost entirely in hot water. 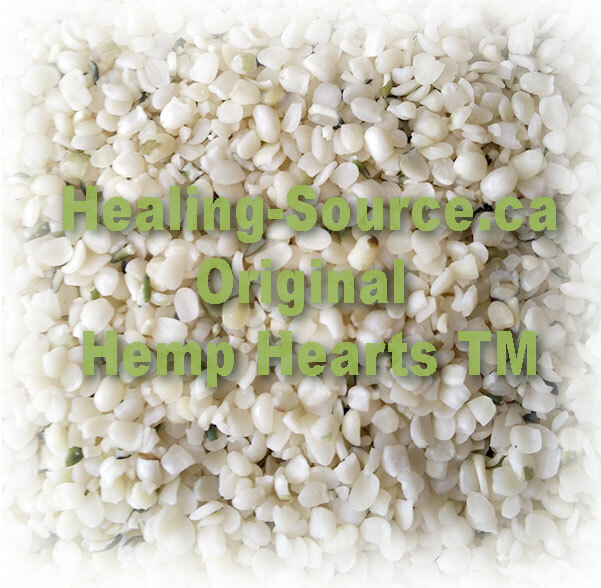 With much less fat than Hemp HeartsTM, does not lubricate the digestive system too much to be used with starches and processed foods. 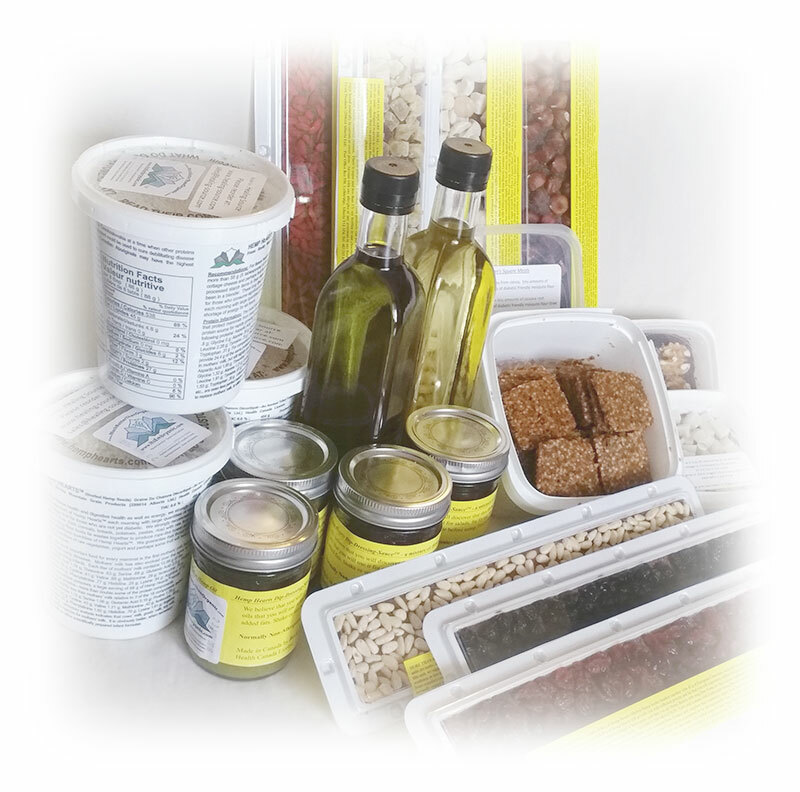 Normally non-allergenic – but Canadian farm products can not be guaranteed to be microscopically free of wheat, weeds or other grains. 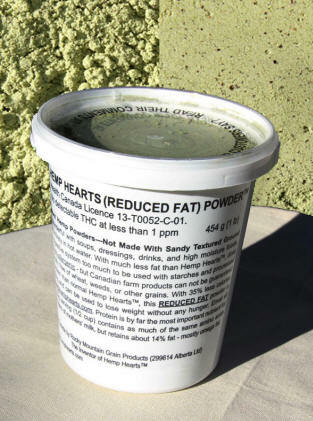 With 35% less calories and 65% more protein than normal Hemp HeartsTM, the REDUCED FAT Powder is extremely satisfying and can be used to lose weight without any hunger. 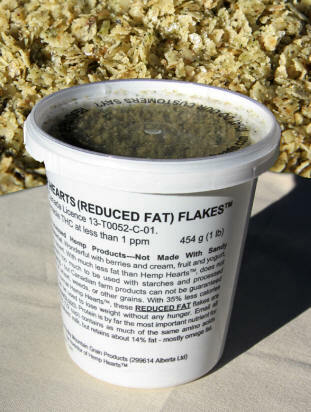 Protein is by far the most important nutrient for tissue health: A 55g serving (1/2 cup) contains as much of the same amino acids (proteins) as 1.75 liters of mothers’ milk, but retains about 14% fat—mostly omega fat.